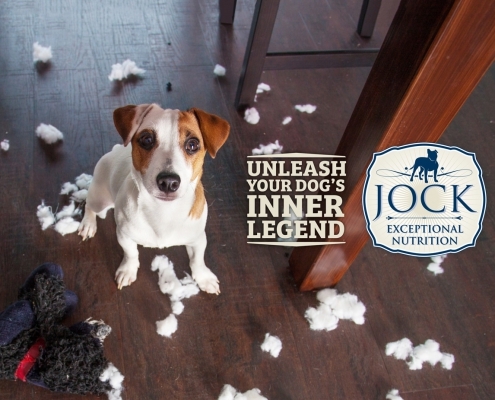 An accumulation of gasses in your dog’s stomach, or bloating, is serious. 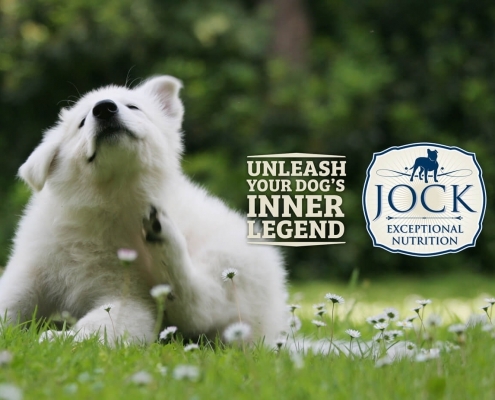 In fact, untreated bloating can lead to severe problems within a couple of hours. 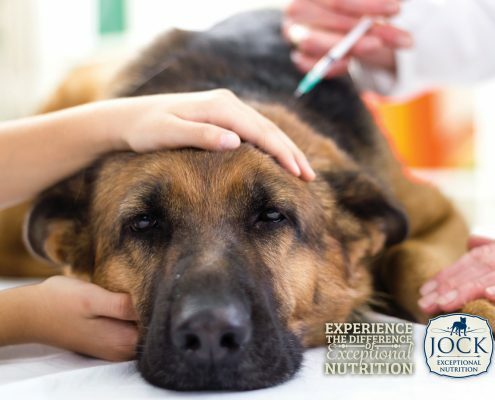 Our in-house vet gives a quick overview of what to look out for and how to treat and prevent bloating and its nasty cousin, gastric dilatation and volvulus (GDV). 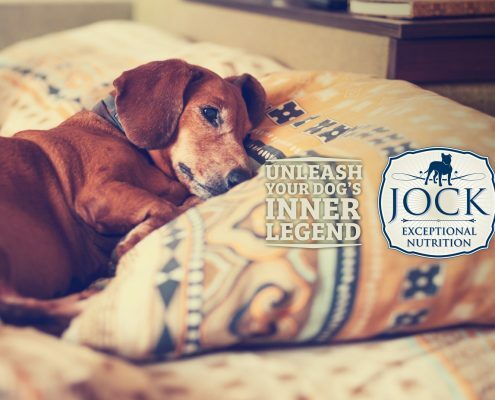 Ask the expert: Dogs in bed — good or bad? 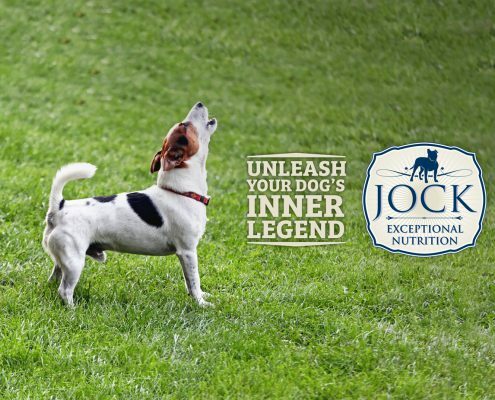 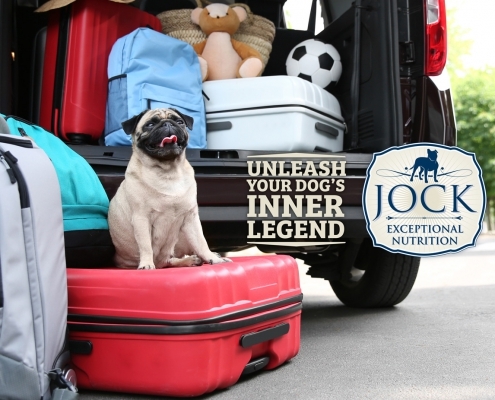 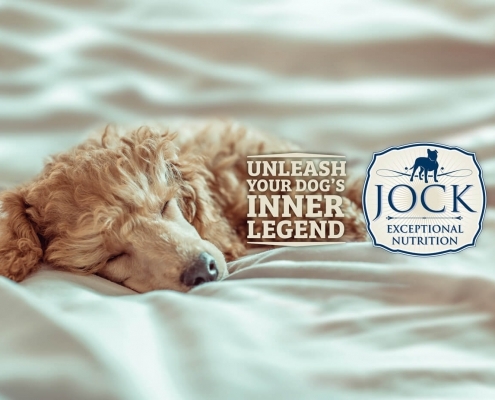 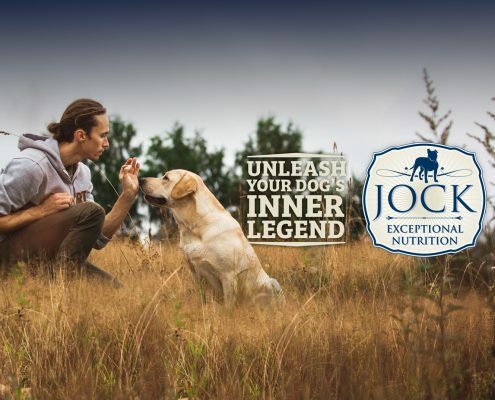 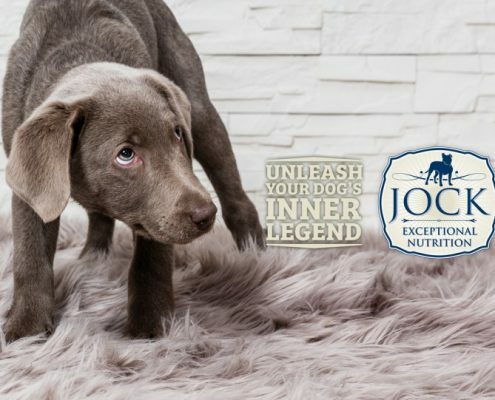 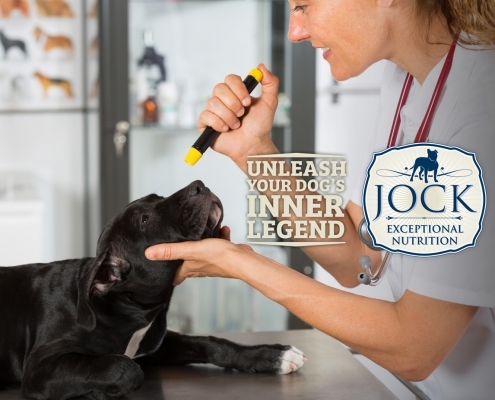 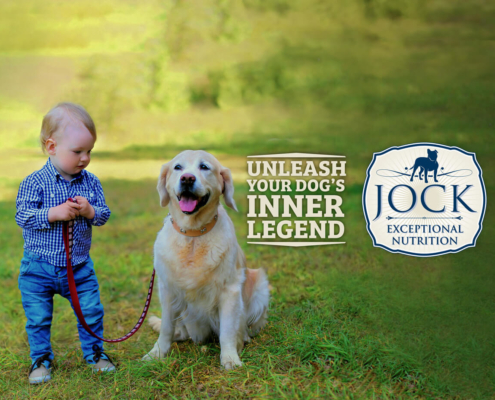 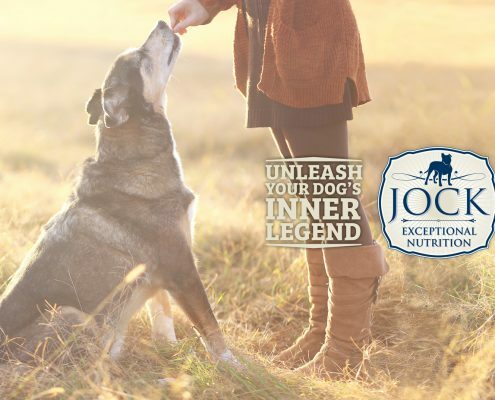 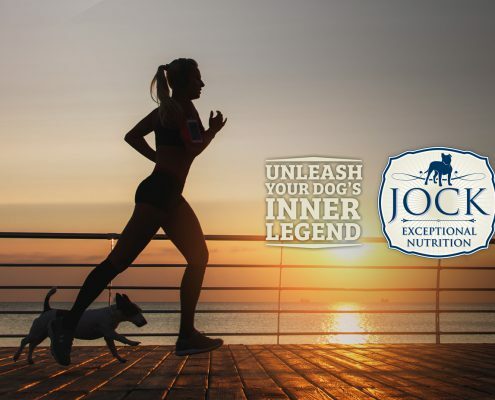 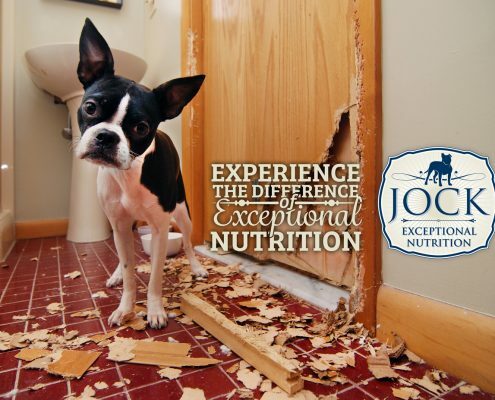 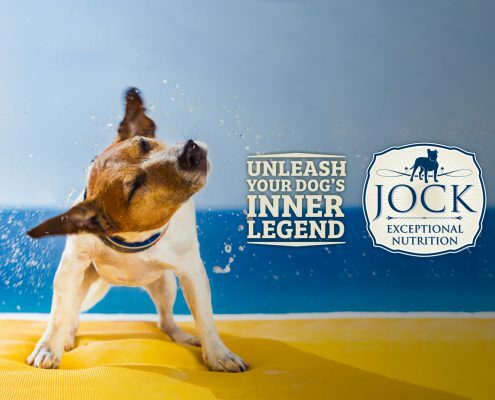 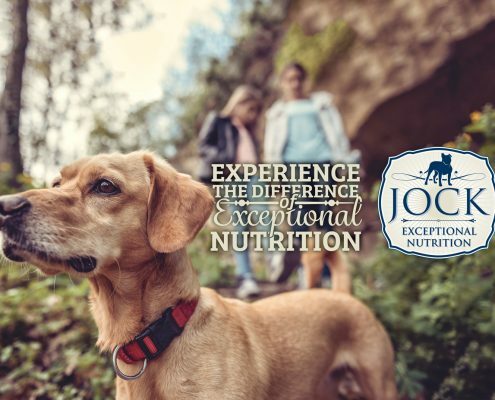 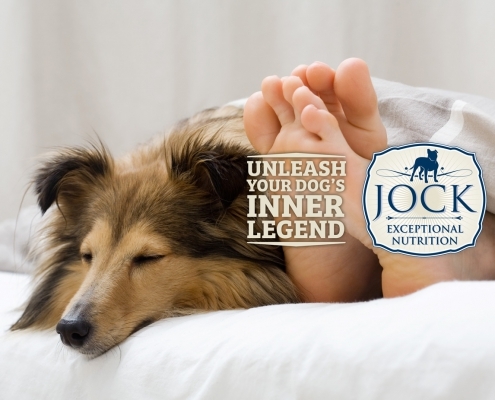 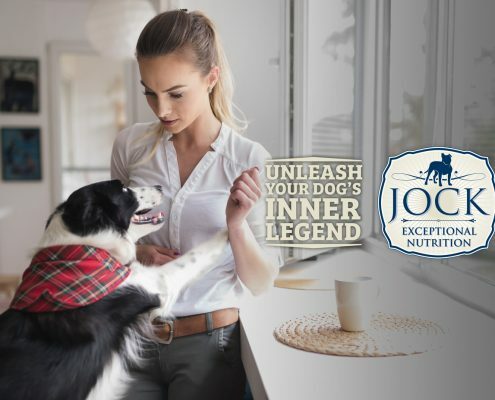 https://www.jockdogfood.co.za/wp-content/uploads/2018/05/2018_04_ATX_Dogs-in-bed_Primary-MAY-FINAL1.jpg 926 1200 jocksfood https://www.jockdogfood.co.za/wp-content/uploads/2017/07/JOCK-FC-Logo-Only156pxh-menu.png jocksfood2018-05-16 10:51:362018-06-26 08:44:10Ask the expert: Dogs in bed — good or bad?